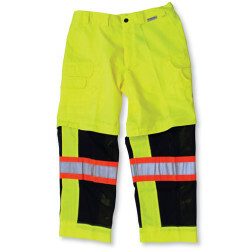 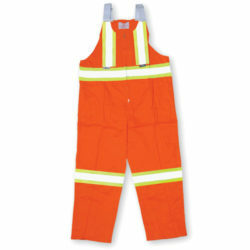 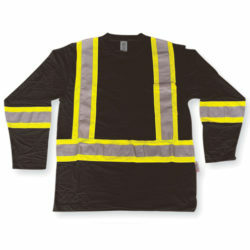 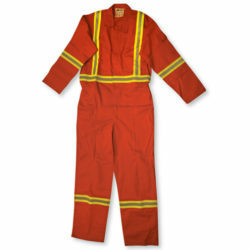 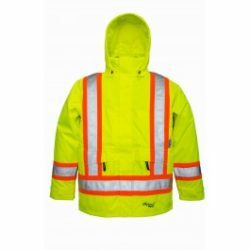 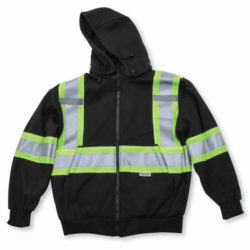 Nutech Safety carries top quality safety clothing. 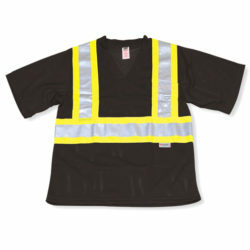 Brands such as Big K Clothing, Viking, Radians and Pioneer! 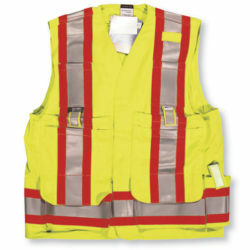 Come see our selection and sales team to get you fitted into the right product for your workplace!